A private yacht and luxury vacation home in one. The largest private residential ship on the planet, The World is home to only 165 Residences. 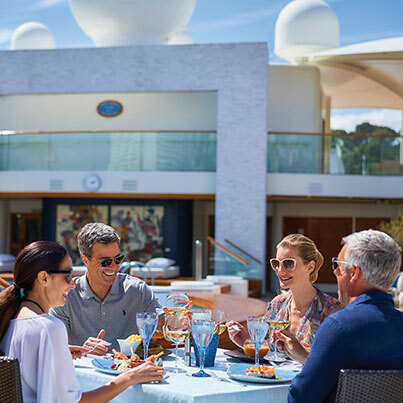 An international community of Residents & Guests spend extensive time exploring the most exotic and well-traveled destinations, and return onboard to a lifestyle that exists nowhere else on earth. 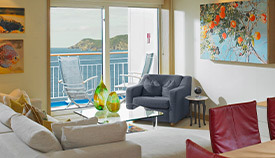 Each year, the itinerary is determined by the Residents and the Captain. Discover the destinations we’ve chosen to explore this year and next. The World’s Residences, each with a private veranda, allow you to live just as you would on land, only with new scenery outside your window every morning. 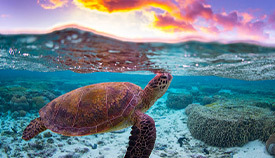 Led by teams of local and world-renowned experts, The World’s Expeditions allow Residents to explore with more depth than they ever thought possible. Determine whether life aboard The World is the right fit for you. Talk to one of our Residential Advisors today, and learn more about what it’s like to live onboard, details on upcoming Journeys and Expeditions, and if there are any Residences available.